As a complex genetic disease, cystic fibrosis (CF) effects many organ systems, most especially the respiratory system. As a clinical herbalist and person with CF, Mica McDonald discusses the use of medicinal herbs, diet, and lifestyle modifications to improve overall vitality, boost immunity, and fight infections in people with CF. As a traditional healing system, herbalism is an inherently personalized modality, and focuses on treating the whole person, not just the disease. In this series, you will learn how to make more informed decisions on the use of medicinal herbs for people with cystic fibrosis, and how traditional herbalism can be complementary to conventional medicinal interventions. Much of the information in this series will also be applicable to other respiratory diseases, such as chronic bronchitis, COPD, chronic sinusitis, and other severe respiratory infections. Course Suitability: All health care professionals and people who have CF. Also, support groups of CF. 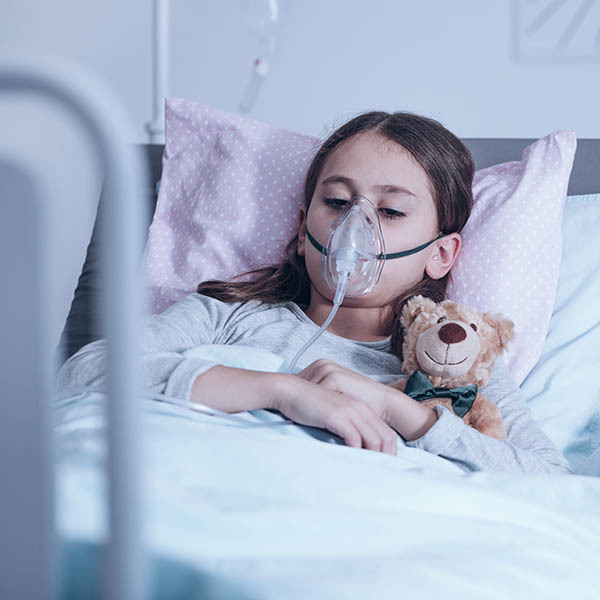 In this webinar series, Mica will discuss: how respiratory disease develops in CF; how antimicrobial herbs can fight infection directly; techniques to address and prevent sinus infections; what herbs can improve immune responses and modulate imbalanced immune reactions; the use of adaptogenic herbs to balance adrenal dysregulation; and herbs that sooth coughing and help reduce inflammation and scarring in the respiratory tract.